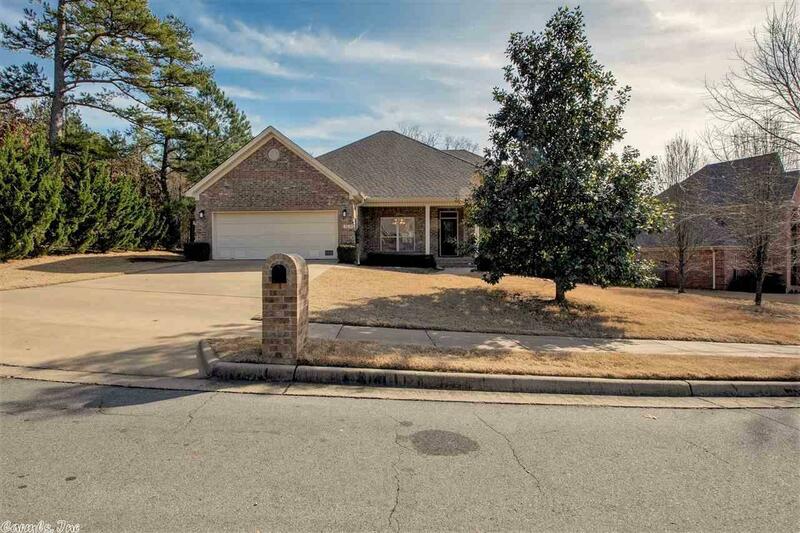 Beautiful, IMMACULATE home in Woodland's Edge shows like new! This WELL-CARED FOR home has it ALL! SS appliances, granite thru-out, pantry and tons of cabinet space! Large Master with sitting area! Bath boasts large soaking tub, dual vanities, large double walk in closets! HIGH Efficiency HVAC/ductwork 2017! NEW carpet 2018! FRESH paint thru-out! Lots of natural light! Wood deck has covered porch area with green space and walkway in back! Tons of privacy! Come home to this beauty! Make an appt today!